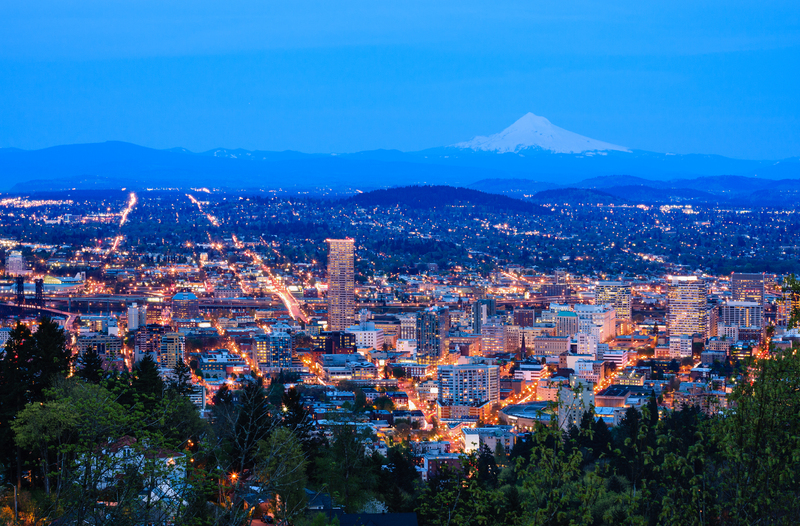 What if JESUS came to PORTLAND (or Your Town)? What would he see? How would he connect with us? And if Jesus walked down Hawthorne or Division, how would we recognize him? Would we welcome him? If I sat down with Jesus for coffee today, what would he communicate and how would I respond? Here are some things Jesus would let me know. Life is all about LOVE (Mathew 22:37,38). I want to give you my PEACE (John 20:21). I’m your only HOPE (I Timothy 1:1). You have a SOUL (Mark 8:36). GOD exists and is a loving Father (Matthew 6:9f). I CARE about you. Your life has MEANING (Matthew 10:31). The Bible is TRUE and understandable (Mathew 5:18). I have authority over the SPIRITUAL world (Matthew 17:18). I’m the person who can CONNECT you with God (John 14:6). I EVALUATE people, nations & your destiny (Matthew 25:31f ). I’m KIND, merciful & patient while I wait for you (Romans 2:4). You violate your CONSCIENCE & my standards (John 8:34). You’ve gotta CHANGE to relate with me (Matthew 4:17). I can FORGIVE you (Luke 23:34). We can be FRIENDS when you follow me (John 15:14). Jesus would have a ton to share with us if he came for a visit to our neighborhood! But here’s the thing. Jesus is here. Jesus is present in Portland by His Spirit, by what he has made, in his people and in his book. Jesus is in Portland. He’s here and wants to meet you.